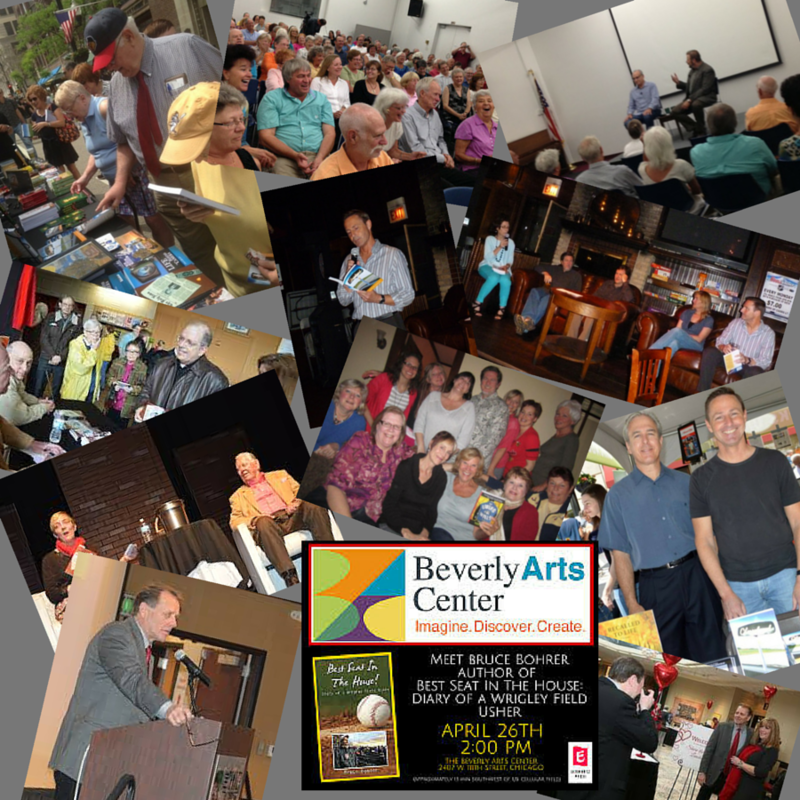 Launch parties, book signings and live appearances are important parts of the marketing mix. We’ve been told countless times by authors that their book launch parties were one of the best days of their lives. We’ll help make all those parties and appearances memorable. 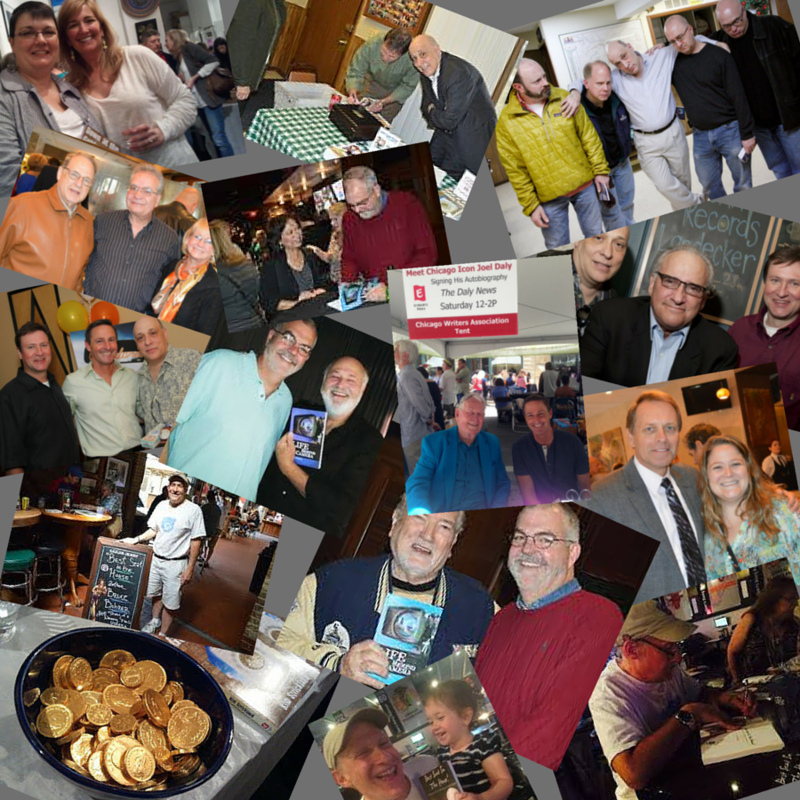 Book Launch Parties – We’ll make that special day memorable. We’ll help you find a venue, promote your event, advise you on inventory management and when possible, we’ll handle the transactions so you’re free to have fun. Public Appearances – We’ve booked our authors at charity luncheons, libraries, Chamber of Commerces, book clubs and Rotary Clubs. Not only will you have a great time, these can be great sales events.